Startup52, NYC's first innovation suite focused on discovering and grooming entrepreneurs from untapped and under-tapped communities announces its startup accelerator and world-class corporate partners. 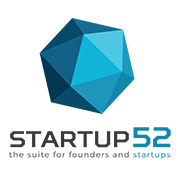 New York, NY, May 20, 2015	(Newswire.com) - Startup52, the NYC’s flagship innovation suite of its kind, announces its Startup52X Accelerator, with several corporate partnerships. Startup52 is mainly focused on discovering and grooming entrepreneurs and startups from untapped and under-tapped communities like minorities, women, entrepreneurs who are veterans, seniors, identify as LGBTQ, with disability, are new immigrants, and more. With a focus on increasing diversity in tech and startup entrepreneurship, the partnership between Startup52X Accelerator and some of the world’s most renowned tech-focused companies will definitely minimize the barriers to resources and capital faced by the target communities in question. Partners such as Microsoft, IBM, Amazon, Hubspot, Sendgrid, Indiegogo, KIVA Zip, Gust, SUMMIT Services, NYC Mayor's Office of Innovation and Technology and much more are committed to providing free and subsidized resources relevant to helping these startups succeed. Piloting its program this Summer at The Grove School of Engineering of The City College of New York, this new Harlem-based Accelerator is not just unique because of its audience, but its program is designed to be very different from many other accelerator programs. Startup52 will not be providing any cash at this stage. However, through its partnership with KIVA Zip, each entrepreneur will be eligible for up to a $10,000 interest-free crowdfunded loan, payable over three years. This means that a startup team of four can raise up to $40,000. The other great thing about this partnership is that all loans are matched 100%. So to get $10,000, one only really needs to raise $5000. Besides this unique financing methodology, Startup52 will also provide its startups with access to over 400 NYC based mentors and almost 10,000 Nationwide mentors through its partnerships with BusinessMentorNY and MicroMentor, respectively. Other unique benefits include up to $120K in free cloud services, and much more from IBM, free premium services from Sendgrid for one year, a mini-grant for each startup from Ask Your Target Market (AYTM) to use on their platform, expert training and advisement on customer acquisition by Skaled, free services from Amazon Web Services and AWS Activate (additional free services for startups in selected Accelerators, of which we are a part of), all perks from Microsoft Bizspark, and so much more. Additionally, the partnership with the NYC DOE, will afford each startup up to 5 trained interns through the CTE Summer Scholars program, who will work closely with the startups in diverse areas such as tech, marketing, research, sales, and events/PR. “While our internship program will help the startups undertake startup growth responsibilities, it is meant to most importantly, expose our high school student interns to the daily workings of startups, create a pipeline that encourages underserved youth to creatively explore startup and tech entrepreneurship, and connect them to startups that subsequently may be able to hire them in the future, among other benefits.” said Kevaughn Isaacs, co-founder of Re:LIFE Inc and Lead Designer for Brand and Identity at Startup52. Startups interested in joining the Startup52's pilot class this summer can apply at startup52.com/apply. There is NO application deadline. However, preference will be given to applications received by May 28th. 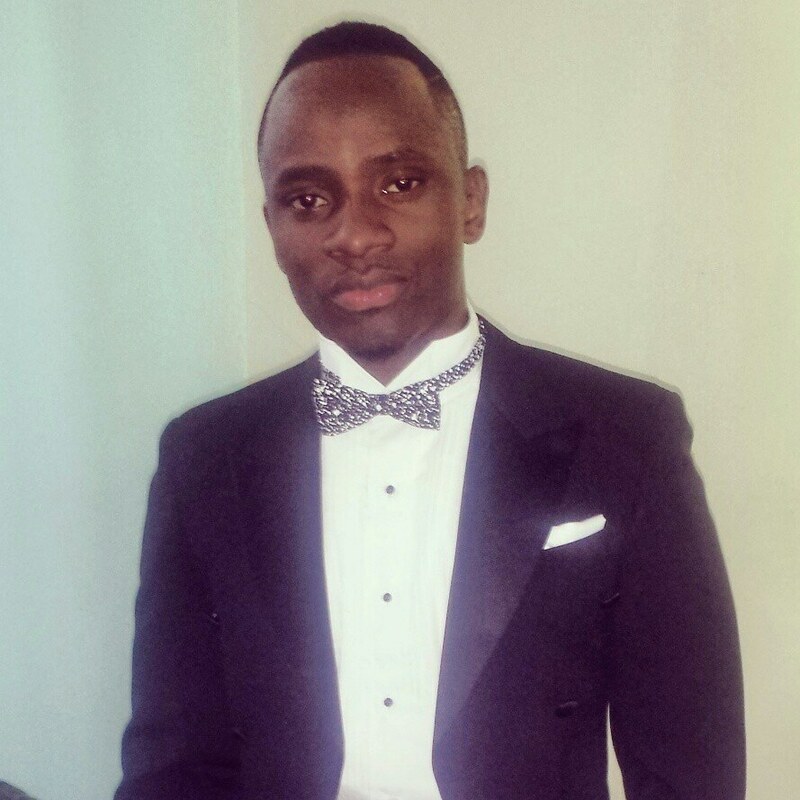 Startup52 is New York City's premier innovation suite founded by Chike Ukaegbu, and focused on discovering and grooming early stage entrepreneurs and startups from untapped communities in tech and startup entrepreneurship.